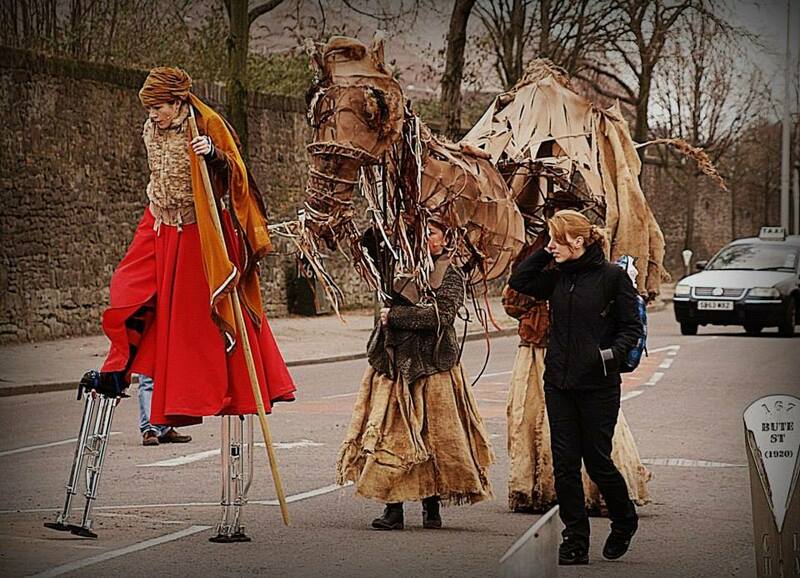 6-7pm Machynlleth Cre8 – a monthly support group for community artists or those who aspire to be one. Do you need help, inspiration, co-conspirators or simply a place to share? We get together to help each other and are supported by Arts Connection / Cyswllt Celf. 7-9pm – Every month an artist will share their practice. 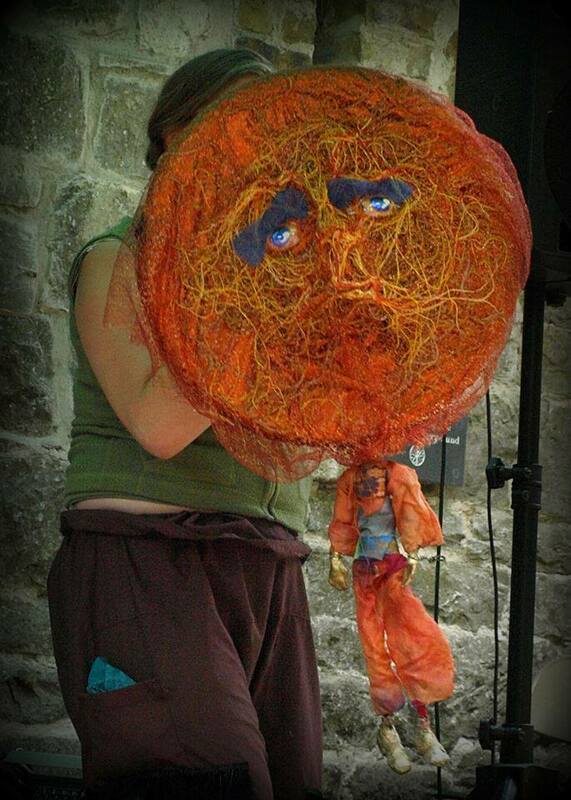 This month is POWER OF PUPPETRY with Jo Munton Jo Jo Vagabondi – learn a bit more about this ancient art form and have a play.